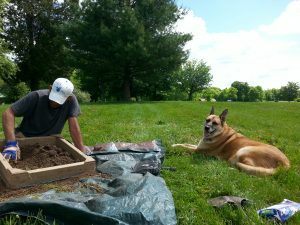 Services List – Alliance Archaeology Services Inc. Intensive background and literature review designed to identify and describe all previously recorded pre-EuroAmerican contact and historic archaeological sites within and around the boundaries of a proposed project area. This information is then combined with a review of the natural setting of a project area in order to develop a regionally specific pre-contact and historic context. This context is then used to evaluate a project area’s sensitivity to contain additional pre-contact and/or historic archaeological sites. 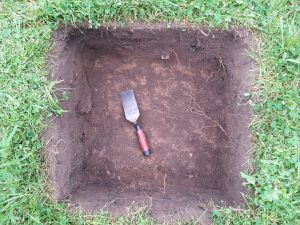 The results of the background and literature review are then used to evaluate the necessity of any additional archaeological investigations, and if necessary, formulate and conduct a project-specific archaeological field reconnaissance. The results of both investigations are then used to evaluate the eligibility of any archaeological sites within the project area for nomination to the State and/or National Registers of Historic Places. Additional background and literature review specific to the identified archaeological resource (i.e. 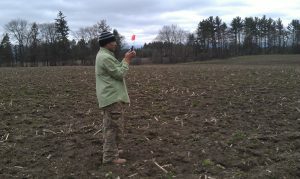 deed and census searches for an historic site), followed by limited test excavation designed to determine whether or not the identified resource has the potential to provide additional information unique to our understanding of the pre-contact and/or early history of the region. 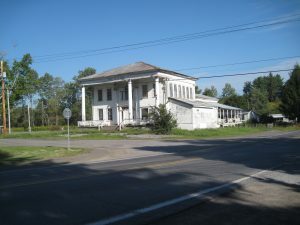 This phase will explicitly determine whether or not the identified resource meets the minimum standard for nomination to the State and/or National Registers of Historic Places. Intensive excavation and data recovery investigations designed to recover information sufficient to establishing a reasonable level of data redundancy from a State and/or National Register listed and/or eligible archaeological site. This phase is designed to recover information concerning a site’s history and importance if the site cannot be preserved for future study. Alliance also provides Section 106 Historic Structures review.